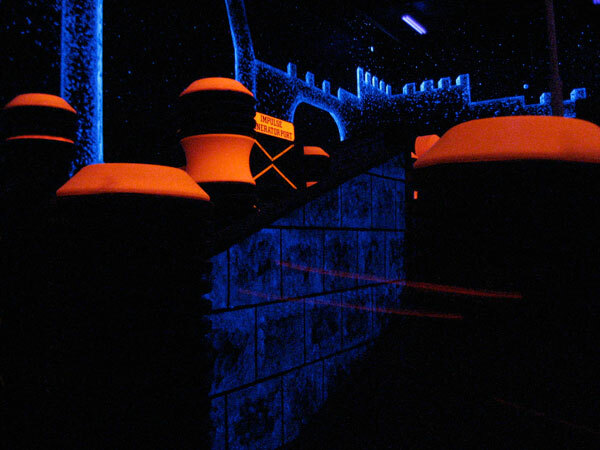 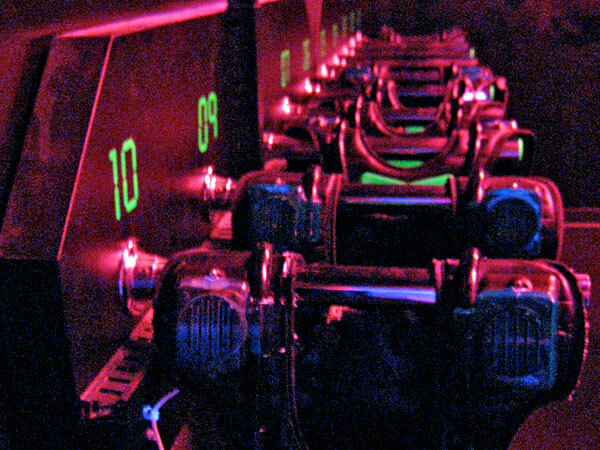 Star Castle features the area’s only Lasertron laser tag facility. 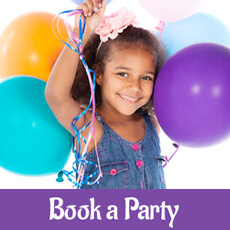 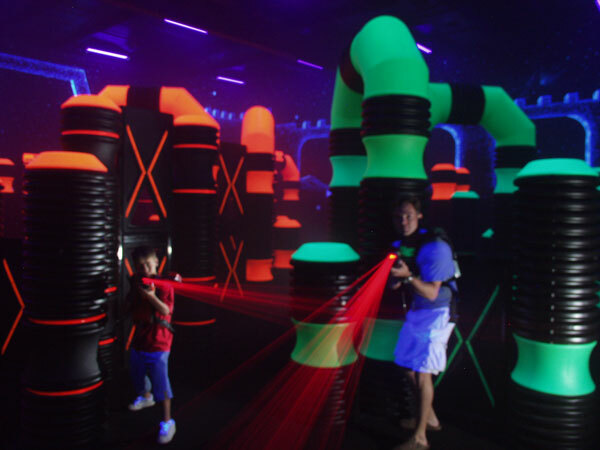 Enjoy team play in our 4,000 sq ft arena, which features a custom maze, ramps, black lights, fog, a professional audio system, and even a spectator viewing room. 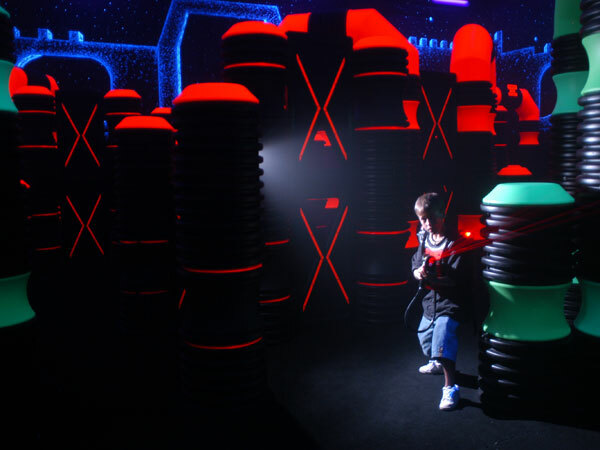 The Lasertron experience is made safe by special obstacles featuring rounded edges. 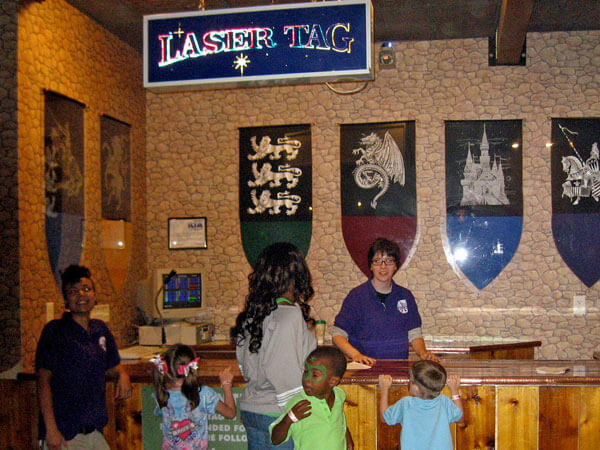 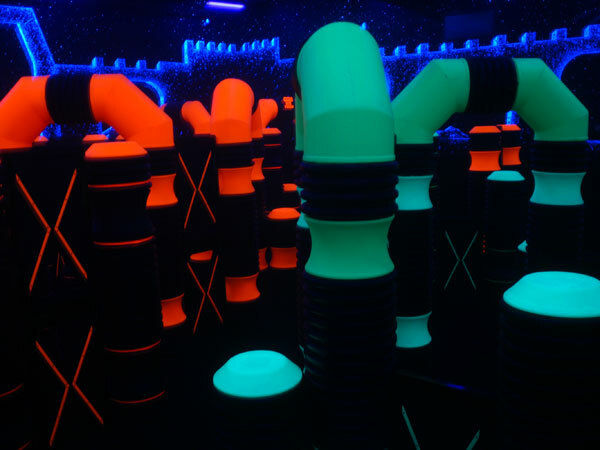 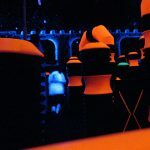 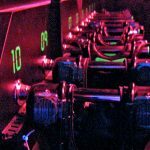 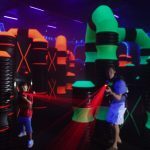 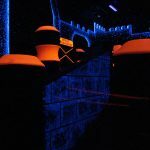 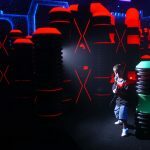 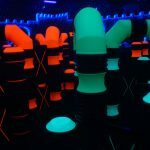 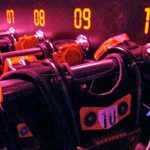 Star Castle’s laser tag matches are the longest in the area. 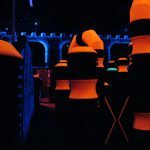 Course obstacles feature soft, round edges for maximum player safety. 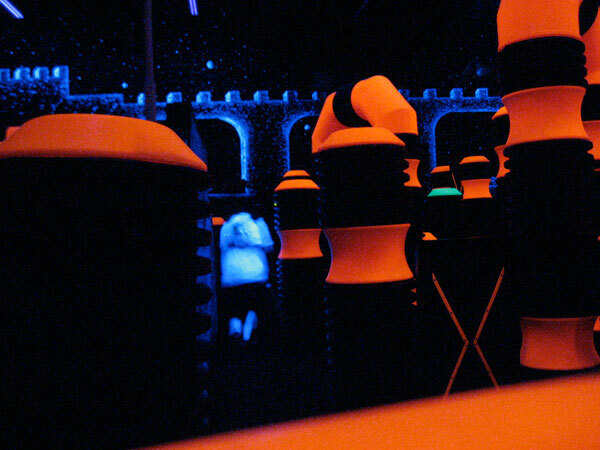 An attendant is always present during matches to explain the equipment and rules, as well as to ensure safety and fair game play. 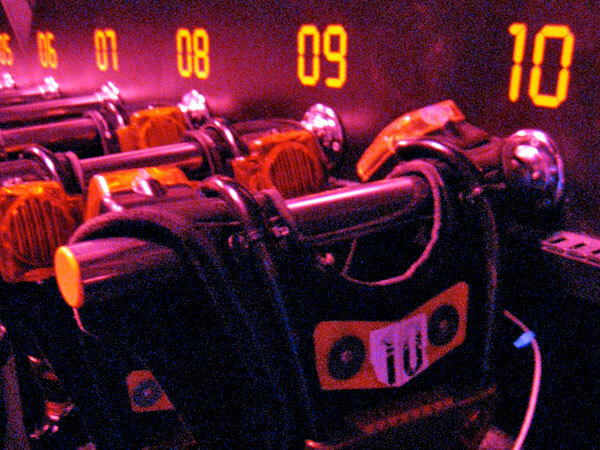 Each game lasts 15 minutes. 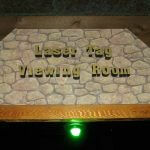 Ours are the longest laser tag games in the area. 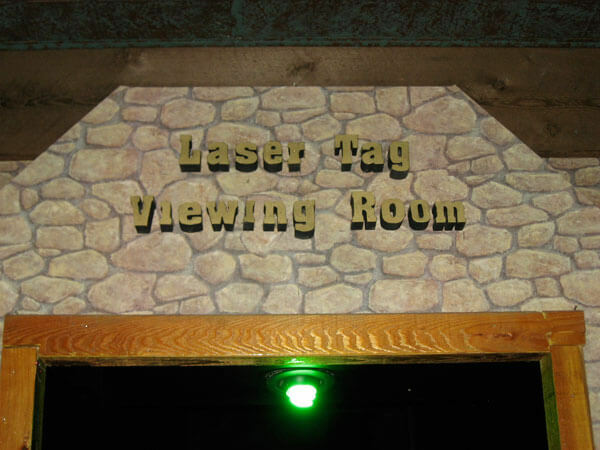 Laser tag is great exercise. 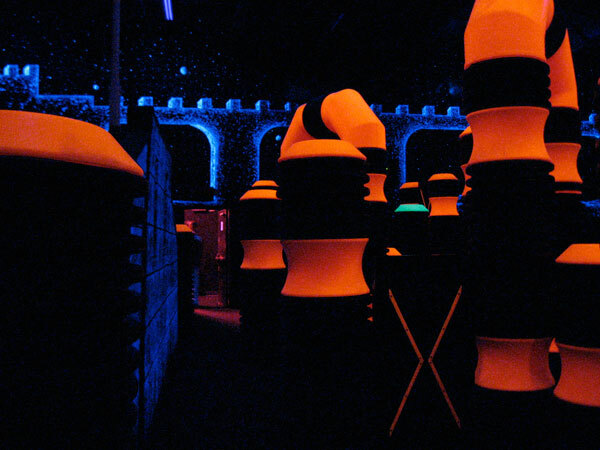 Laser tag is a great stress reliever. 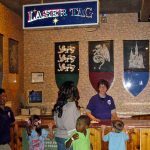 Laser tag is perfect for groups.